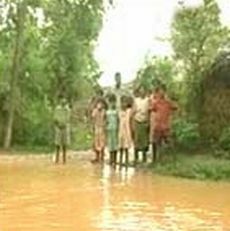 Home Eco Friendly Guide	Indian state floods killed 20, evacuating 20,000! The river has crossed the danger level and is flowing at 357 metres. If meteorological forecast of heavy to very heavy rains in the next 24 hours comes true, then the river might swell beyond the 358-metre mark. Medical nanotechnology to ease global warming concerns!